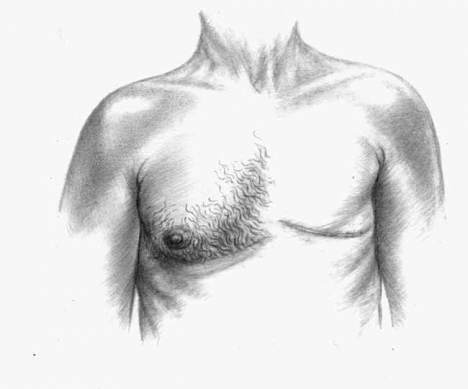 Breast cancer is harsh reality happening all around the world, but one that is experienced the hardest in countries, like Lebanon and the Middle East, where it’s still regarded as taboo. I came across this interesting article by Saudi Arabian blogger American Bedu who writes about various breast cancer initiatives in her country. Look-out for this insert in Think Pink‘s brochure on June 21st. Thank you to Think Pink and Karim Jabado for helping us spread the word about our project. 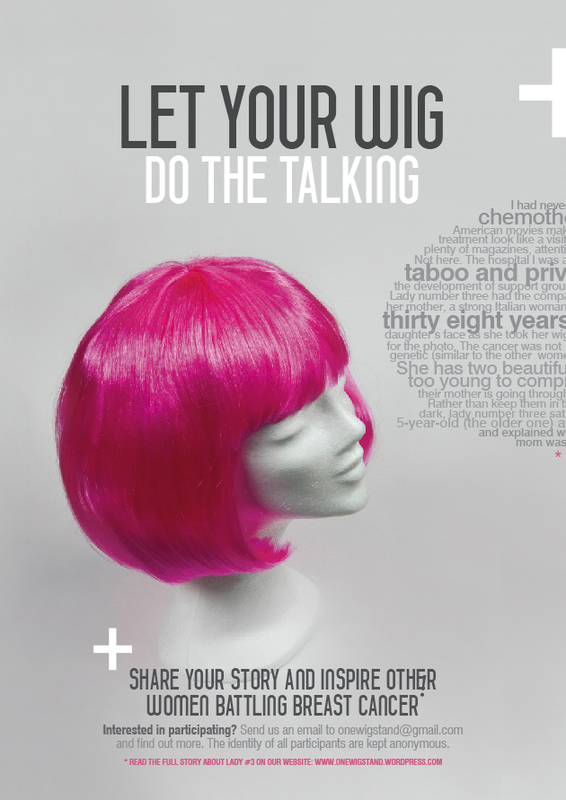 One Wig Stand is a non-profit awareness project that tells the stories of Lebanese women battling breast cancer through the wigs they wear during chemotherapy treatment. With each wig the wig stand puts on, another woman’s story is told. Don’t just be another medical statistic and let your unique story be heard. 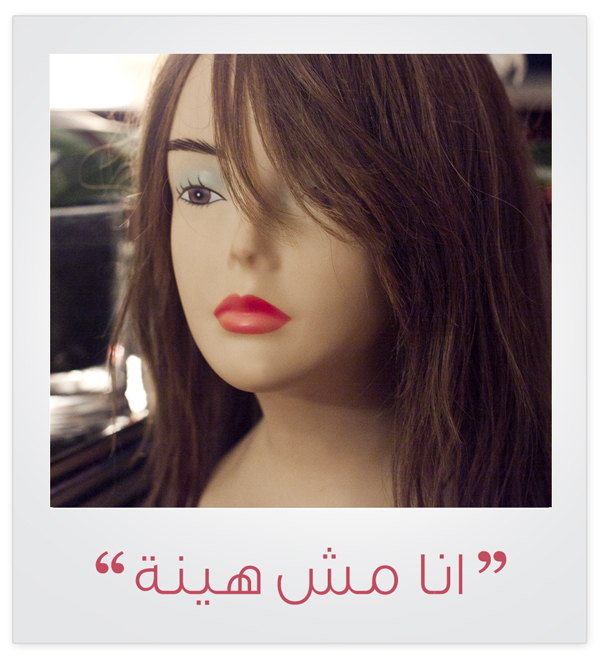 Share your experience with other Lebanese women going through the same thing through the wig stand. Share advice, share stories, share a laugh – share as much or as little as you want! We respect your privacy. No photos of you or your real name will be published. Interested in participating? Send us an email to onewigstand@gmail.com and find out more. The identity of all participants are kept anonymous. The more awareness we spread, the less taboo it will be to talk about breast cancer and to get our breasts checked in time. Remember, early detection saves lives!